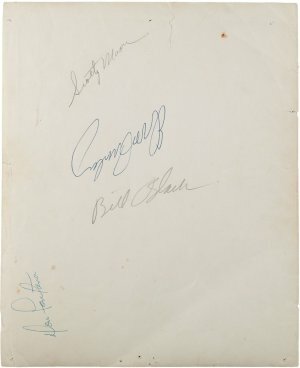 These items went up (together) for auction by Heritage Auctions of Dallas recently. 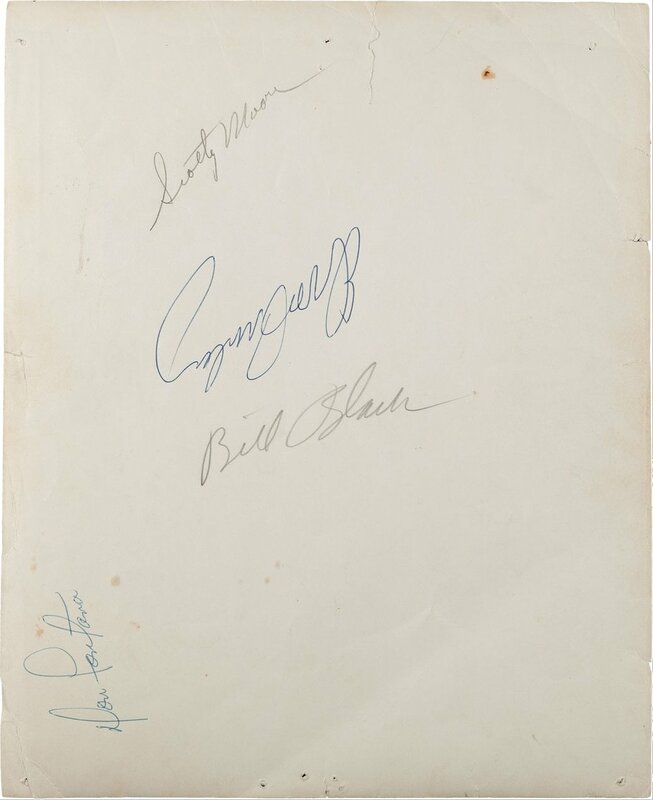 It included a letter to a fan, intending to imply written by Elvis, probably in response to a request for an autographed photo. 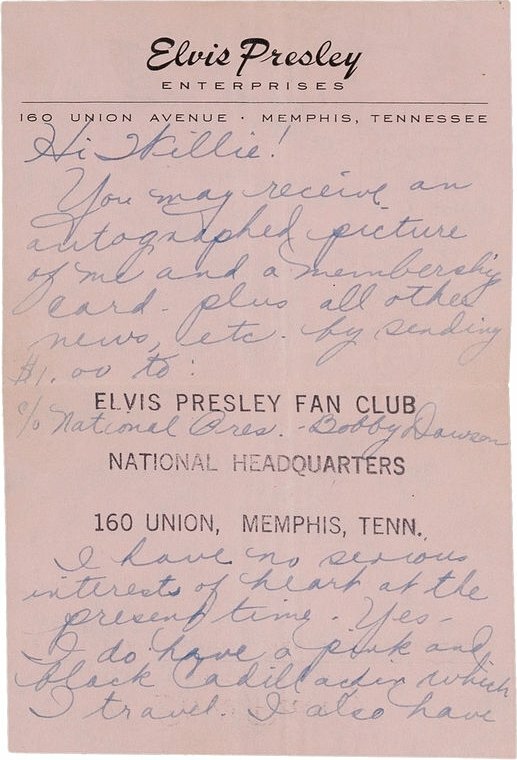 The girl is advised that by sending in one dollar she can receive an autographed photo and membership in the Elvis Presley fan club. 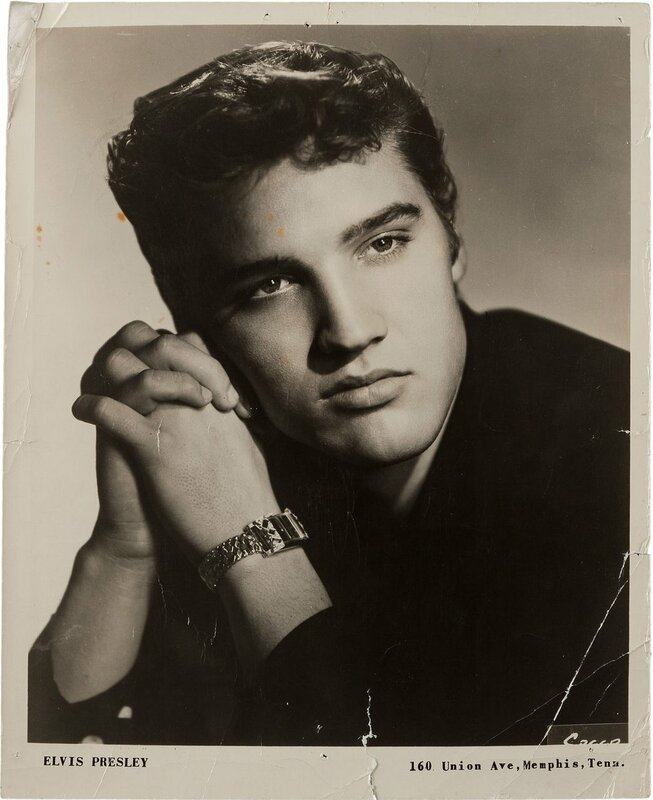 In the letter several questions appear to have been answered regarding Elvis' automobiles and love interests. 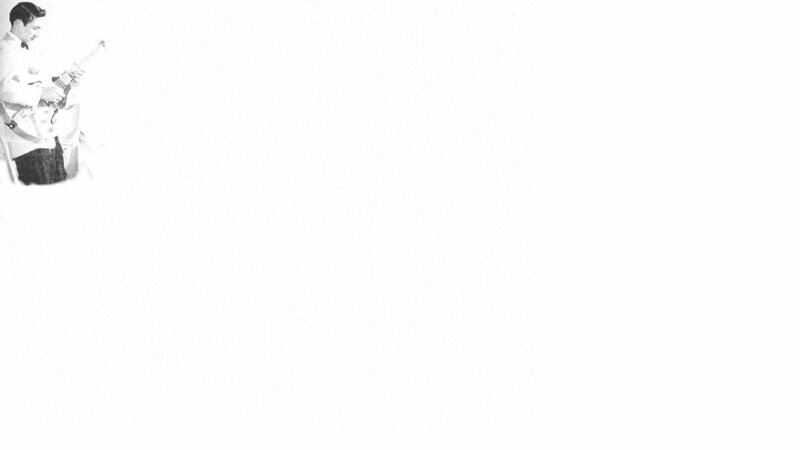 The back of the page was not posted so the rest of the message is not known. 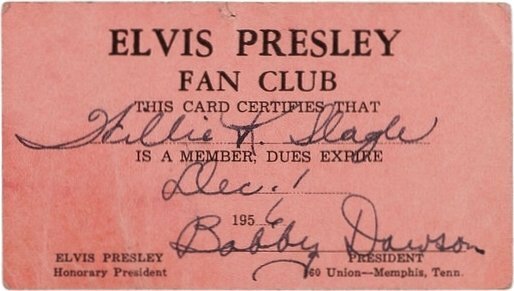 Evidently Miss Slagle of North Carolina sent her dollar in the next couple of months and received her membership card for the year and an autographed photo, signed not only by Elvis but the entire band. Not bad for a dollar! 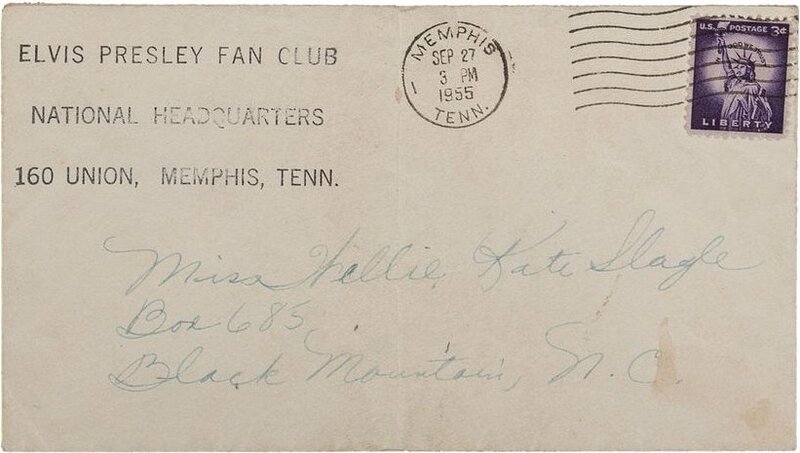 Another interesting thing about it is the fact that there was a "national" fan club as early as September of 1955. Kay Wheeler, from Dallas, has been reputed to have been the first one to start an official fan club around the time of his appearance in San Antonio in April of 1956.